Arsenal long time coach Arsene Wenger has backed the current interim manager of the Three Lions, Gareth Southgate to get the job on a permanent basis. “Yes, he is. The difficulty in England is that there’s always the demand for big names,” said Wenger when asked if Southgate was a great choice for England. Southgate is standing in for four games following Sam Allardyce’s exit. He is widely expected to become the manager on a permanent basis if England defeat Scotland in the World Cup qualifier next month. The Three Lions will be hoping to give their 2018 World Cup dream a boost with a victory when they play Scotland at Wembley. Wenger brushed off speculations that he would ever take up the job despite the concerns if Southgate can truly manage the team. Under Southgate, England played a lacklustre match against Slovenia and only managed to thrash Malta 2-0. 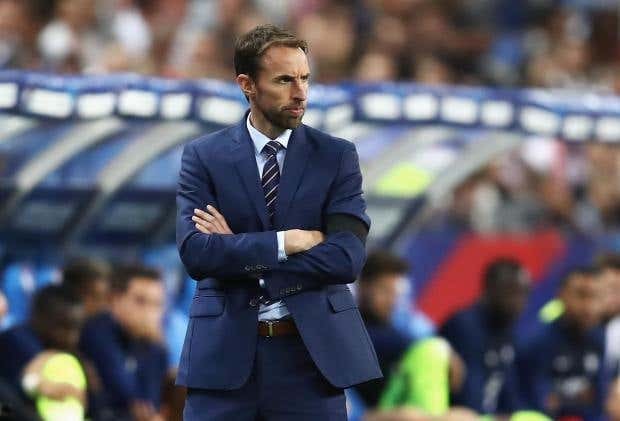 The next two games would be key if Southgate is to get the job on a permanent basis. Roy Hodgson has recently talked about the possibility of luring John Terry into the English national football team as the head manager wants to reinforce the defensive section of the national squad and he is viewing the already retired John Terry as a possible option.